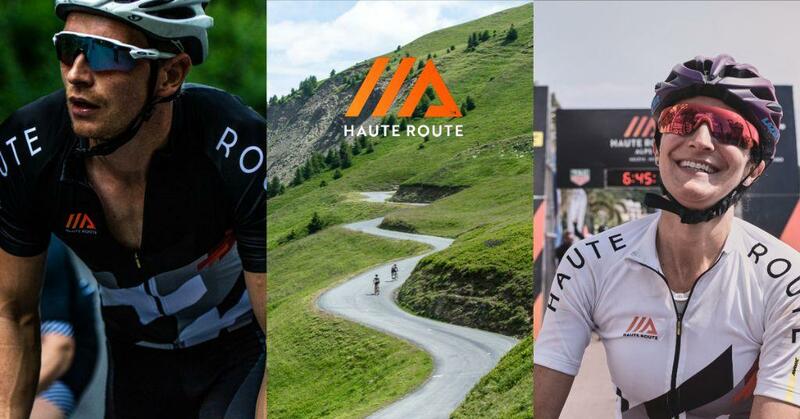 Interested in becoming an Haute Route Ambassador? The world's most prestigious multi-day events for amateur riders currently has a team of global Ambassadors from 27 countries proudly representing the Haute Route brand for 2019. More than just a ride, Haute Route is a journey. Undertaken by those with a passion for cycling that extends beyond the ordinary, an Haute Route experience often begins with a word of encouragement from a trusted source. The Haute Route Ambassador team is comprised of alumni and a limited number of first-time aspiring Haute Route finishers willing to promote our 3- and 7-day cycling series as a trusted source. Promotional efforts include hosting group rides, connecting a local cycling network, expo activation, and referring riders to events. Our 2019 team is currently full. Applications open summer 2019 for the 2020 season. If you are interested in being placed on our interest list, we will keep you updated with program information including advance notice of the 2020 application process. In the event a spot opens up for 2019, you will be contacted and asked to complete an application. Thank you for your interest in Haute Route Ambassador Program. Let's stay in touch.